One of the most valuable utilities of Apple’s is Migration assistant.Many Apple users including me used it frequently over the years to migrate my user accounts, applications, etc. between two Macs and I’ve never had any problems with it until now. 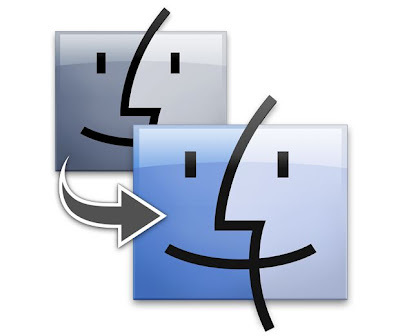 Users have problems when migrating their data between MacBook Airs were running Mac OS X Lion.They weren’t able to get Migration Assistant to work over a Wi-Fi connection. It just flat-out refused to work. but here is the solution finally got your data moved to the new MacBook Air. Step 1.The first thing You need to create a fully bootable backup image of 2010 MacBook Air onto an external USB drive using one of my favorite utilities: SuperDuper! Once the image was created shutdown the 2010 MacBook Air and set it aside. Step 2.Next, plugged the backup drive into the new 2011 MacBook Air and used Migration Assistant to copy my user accounts, applications, etc. onto the new computer from that drive. In about one and a half hours the migration would be completed. This method along with Migration Assistant from now on because it was considerably faster than performing the same task over Wi-Fi.